ICI Theological College Australia - leaders in Distance Ministry Training. Our courses have been developed by some of the world’s leading scholars, theologians, and trainers. Meet some of the support team who are located here and in the USA. ICI College is not just about education, each course requires students to demonstrate how they have applied the lessons from subject they have completed. We refer to these as Service Learning Requirements (SLRs). Learn more. If you’re already studying with ICI College Australia, this is where you’ll find some useful resources. Discover what our students say about our College and our courses. Start your studies today – enquire now. No need to fit in with our Semester Calendar! ICI College Australia is on a mission to help local churches train their leaders affordably! We offer Certificate programs at various levels. For those embarking on systematic Bible Study we offer the Christian Life Program (18 subjects). 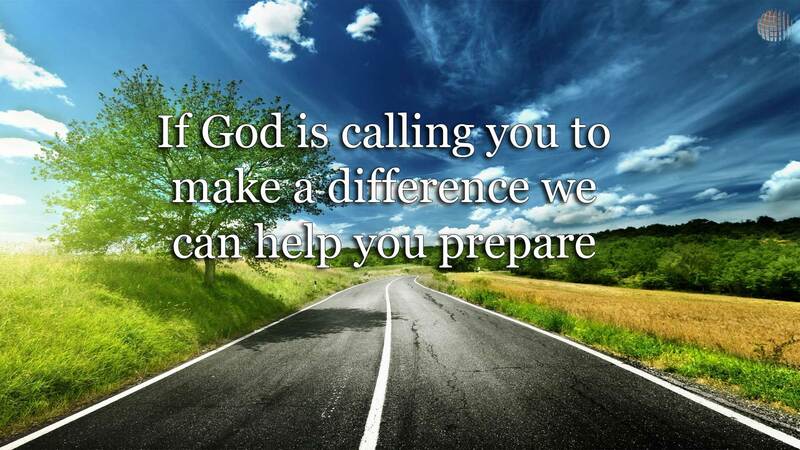 For those serving in a local church we offer the Christian Service Program (18 subjects). For those looking for some shorter, more intense study, we have several Advanced Certificates (degree level). We are the providers to several denominations for Distance Education Pastoral Ministry Training. We offer Diploma and Degree study plans as well as supplementary training to Denominational Minister training. We keep our fees to a minimum because we are committed to providing affordable ministry training to those who can least often afford it. ICI College Australia is one of only 5 Australian Tertiary Education Providers to be accredited with the world’s leading distance education accreditation agency, The Distance Education Training Council. Our awards are internationally recognised. 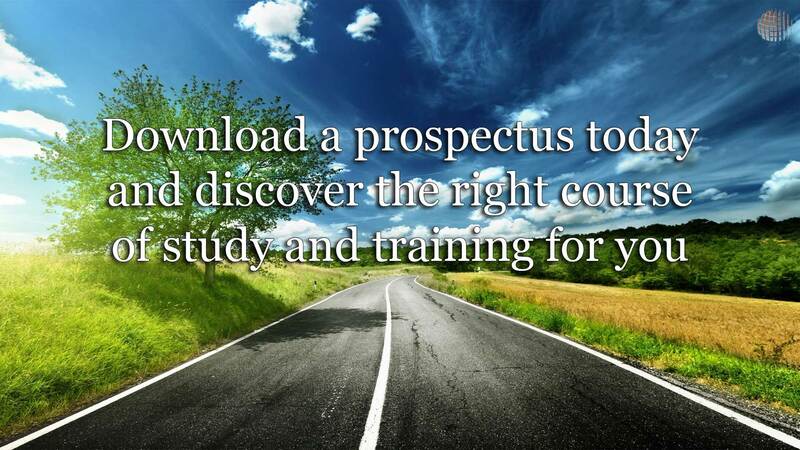 View our Prospectus. It has been said that the best time to plant a tree is twenty years ago. The second best time is today! It’s same with ministry education and training. No matter whether you just want to increase your knowledge of God, the Bible, and Theology, or you want to hone and sharpen your skills for vocational ministry, ICI College Australia can help! Not just about increasing your education – but increasing your effectiveness! All of our courses not only sharpen your mind, but also require an application within your local church which also requires a measured development in your character. Thus, ICI College Australia helps you to develop your wisdom, knowledge, and character – so that you can become more effective in your ministry within your local church. 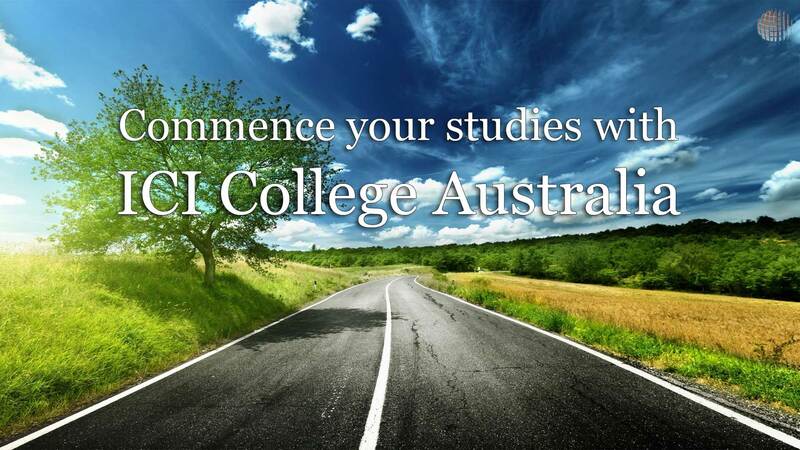 When you study by distance with ICI College Australia, you are not alone! We offer support to help you with your queries, questions, challenges and motivation. This is delivered via phone, Skype video, email, or even in person! Our courses are designed for busy people who are already active in their local church. These people value the independent nature of our programs, but many of our students have benefited from studying with one or two others from the church. These partnerships or small study groups meet regularly and keep to a pace to maintain mutual motivation. Our programs are delivered in hardcopy and online. Students receive printed study guides, text books, and instructions and then have access to this material online. In addition to this, our students get access to one of the world’s largest online Theological Libraries, The Global University Online Resource Centre. ICI College Australia can you to commence your own Bible College in your local church. These ‘Learning Centres’ are fully supported by ICI College Australia, including material, marking, administration, and student services. To find out more click here.